Keith and his family have been with KHBC since May, 1999. Keith, and his wife Dorla, are graduates of Wayland Baptist University. They have three children: son Kendall, and wife Tiffany of Amarillo; daughter Daurie of Perryton; and son Keenan, and wife Jancee of Lubbock. 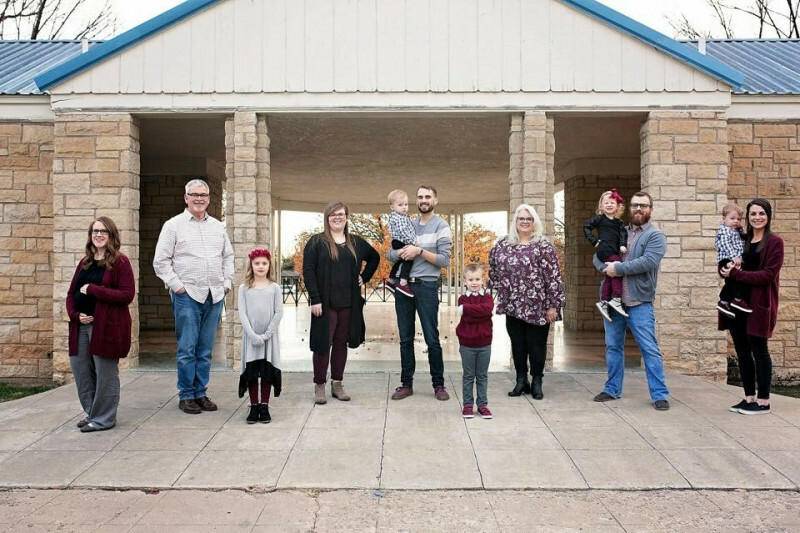 Keith and Dorla feel very blessed by their seven grandchildren: Emmalyn Hope, Shaffer John, Madelyn Joy, Jack Timothy, Sam Keith, Jameson Kent, and Addie Grace. Keith is also the high school choir director in Perryton.